Get off the beaten path and feast on some Texas BBQ! 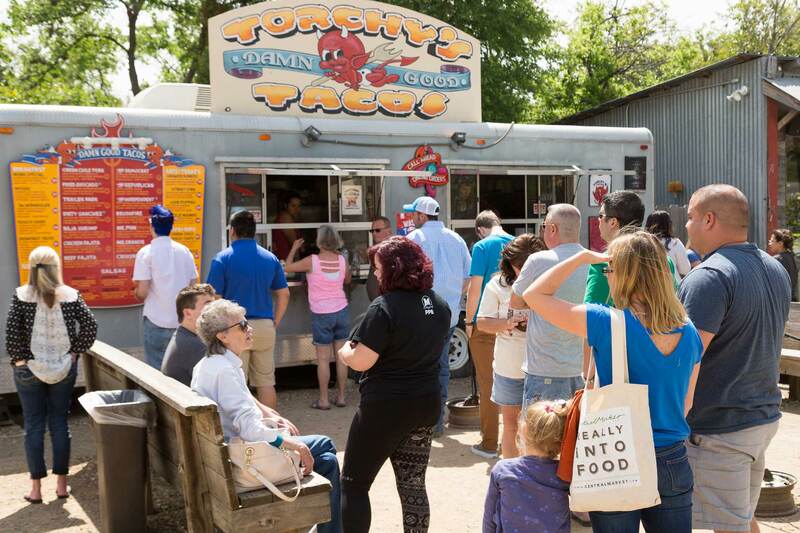 Our city boasts over 1500 food trucks..let us help you discover the best of the best on this mouth-watering food extravaganza! Welcome to Access ATX. We design fun and memorable adventures for both visitors and locals wanting to discover the real Austin. We are a small, locally-owned business made up of people who love Austin and who are ecstatic about sharing it with you. All of our Austin tours are jam-packed with local flavor, exclusive VIP experiences, and a little bit of well-deserved pampering. I planned a tour of Austin for a group in town for a business meeting for a few days. What a great way to see the city! Megan was so easy to work with while planning…we saw all of the hidden gems that Austin has to offer and tasted some yummy food & drinks along the way. Highly recommend this company! From the very first phone call to Access ATX, I knew we wanted to do this tour. The team was so friendly, knowledgeable and service oriented. Above and beyond, our guide gave us so many recommendations around the city beyond the tour. Her charismatic personality and all the staff at Access ATX makes this tour what it is and is the way to see Austin. It's a must do! This was our 2nd outing with Access ATX Tours and like our first one, it was amazing. By booking with Access ATX and having them help plan the wine tour, it took a lot of work off my plate. They thought of everything and allowed me to enjoy the tour with my clients. I definitely will book them again and highly recommend them. They're the best! Our guide was simply spectacular. We only had a couple of days, so the Complete Austin Experience was perfect for us-a little history, a little music, great BBQ, Mexican Martinis and terrific fun. We got to see a lot of the town, and our guide suggested wonderful places for us for after the tour - He even suggested an off the beaten path spot for a late lunch that was one of the best meals of our trip. We are looking forward to our next tour with Austin ATX! We traveled to Austin for a bachelorette party and had the best time! I contacted Access ATX originally just for prices but ended up speaking with Meagan who was absolutely fantastic! She was so easy to work with that I ended up booking with her on the spot. Meagan gave us great recommendations for bars and restaurants and she set us up with a FABULOUS driver that made our weekend so easy. We were in for ACL which was so busy and crazy, but we felt like VIP. We couldn't have had a better weekend in Austin and I honestly attribute a huge chunk of it to finding Meagan and the help she gave me. This company is professional, accommodating, and so nice to work with. Thank you for everything! You’re on vacation, finding the fun should not feel like work. First class, because you deserve it. Just bursting with local secrets to share! 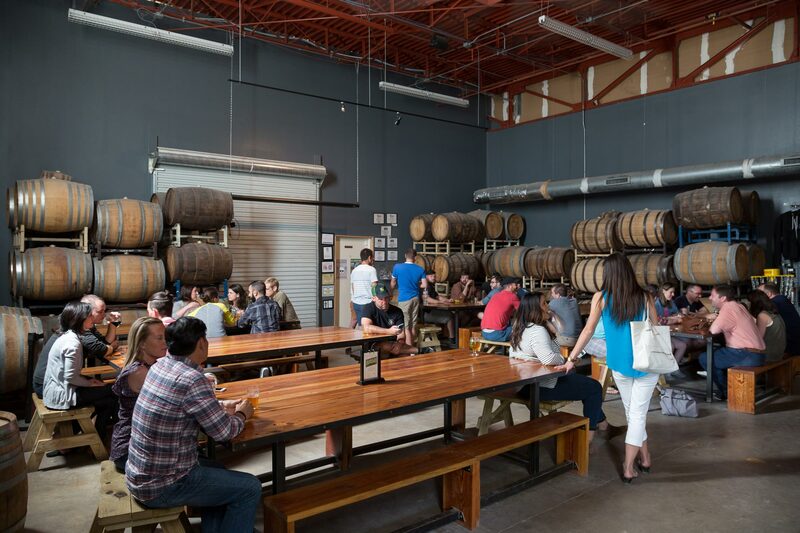 We work with amazing Austin businesses that need your support. Only two or three days in Austin? We’ve got you covered. 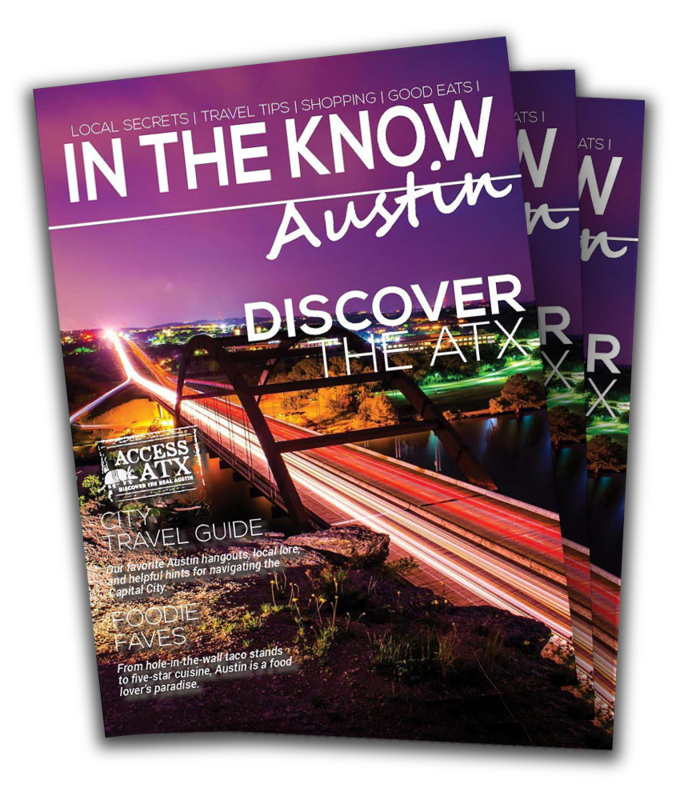 Whether it’s a behind-the-scenes tour or a personal meet-and-greet…Access ATX offers you more exclusive experiences than anywhere else.